GLONASS became the second generally accessible satellite positioning system after GPS. The original GLONASS constellation was completed in 1995, but then the system fell into a long period of decline because of lack of funding. 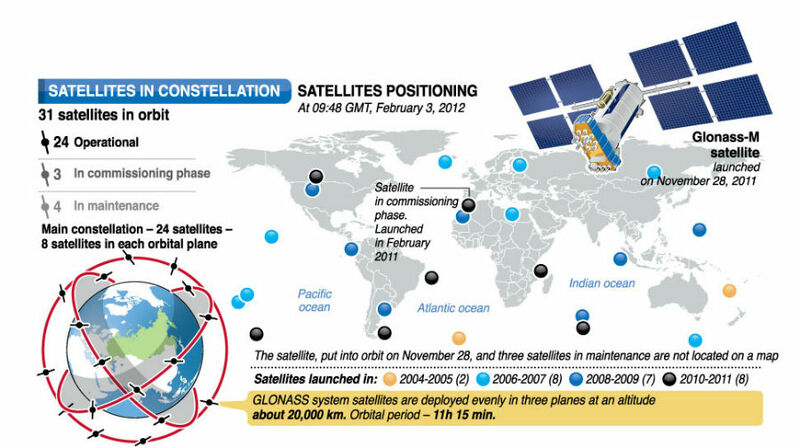 In December 2012 the GLONASS Russian satellite navigation system achieved full global coverage for the second time. Now GLONASS became the second generally accessible satellite positioning system after GPS. Related article: NIS GLONASS eyes partnership with MTNL and BSNL.